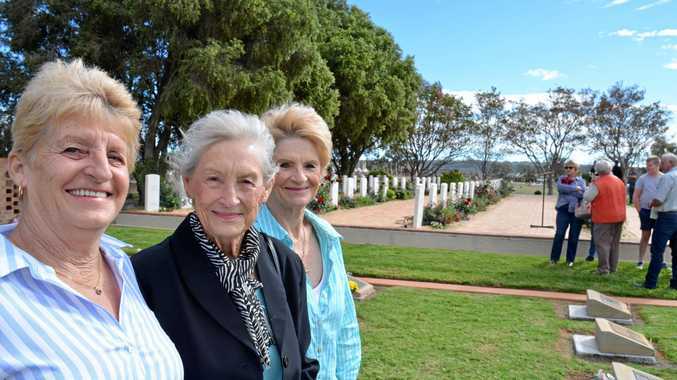 Her arrival marks the completion of the world's first project to turn coal seam gas into liquefied natural gas (LNG) by Queensland Curtis LNG (QCLNG), with a price tag of $20 billion dollars. The first liquefied natural gas has been prepared to be shipped from Curtis Island off Gladstone to supplement the energy demand in Asia. 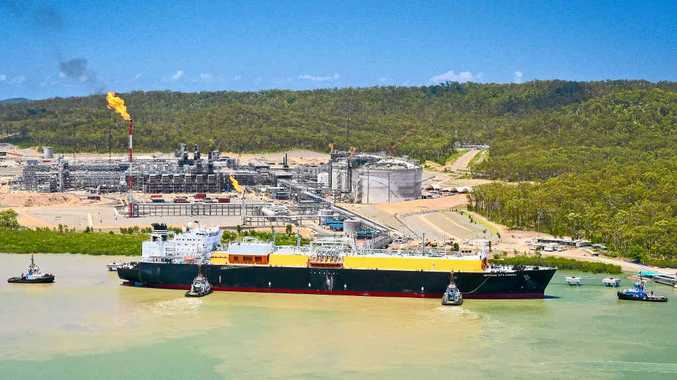 QGC is the first of three processing plants to begin LNG shipments from the island, with the other two facilities (Origin Energy's Australia Pacific LNG project and the Santos-led Gladstone LNG project) expected to produce their first shipments during 2015. The three Curtis Island plants will account for roughly 80% of global LNG production, with exports intended for countries extending to China, Singapore and Japan. According to the Qships website, Methane Rita Andrea will remain at the wharf until December 29 while final commissioning of the LNG delivery mechanism is completed and the ship is filled with its 140,000 cu m payload. In normal times it is expected that it will take about 13 hours to fill a ship from one of the massive holding tanks on Curtis Island, but loading equipment commissioning will mean the ship will stay at the wharf for the full three days. She will then make the journey back to Singapore.